The 2017 world champion thinks very highly of his new bot lane partner. Team Liquid shocked the NA LCS community yesterday by making the most successful acquisition of any team in the region so far, at least on paper. It signed Jo “CoreJJ” Yong-in from the LCK—but he isn’t your average and seemingly random Korean import, he was last year’s world champion. To coincide with the announcement, Liquid published an exclusive interview with the ex-Gen.G/Samsung Galaxy support. The interview revealed CoreJJ’s motivation for traveling across the ocean to North America to join Liquid—to challenge himself to improve and because of Yiliang “Doublelift” Peng. There are two parts of that quote that stick out. For starters, yes, Doublelift does always attend Worlds, and the fact that CoreJJ, a world champion, considers that evidence of a good player starkly contrasts the view of most North American fans. Oftentimes, those fans are disappointed when certain teams and players can’t make it out of groups, regardless of how many times they’ve qualified for the tournament as a whole. The second key message of that quote is the “good relationship,” because one of the pain points between Doublelift and his former support Kim “Olleh” Joo-sung was their relationship. The two had a very rocky start in the 2018 Spring Split. CoreJJ has lived in America and played in the NA LCS before, as a member of Dignitas for the 2015 season, so hopefully, the language barrier won’t be as big a hurdle. 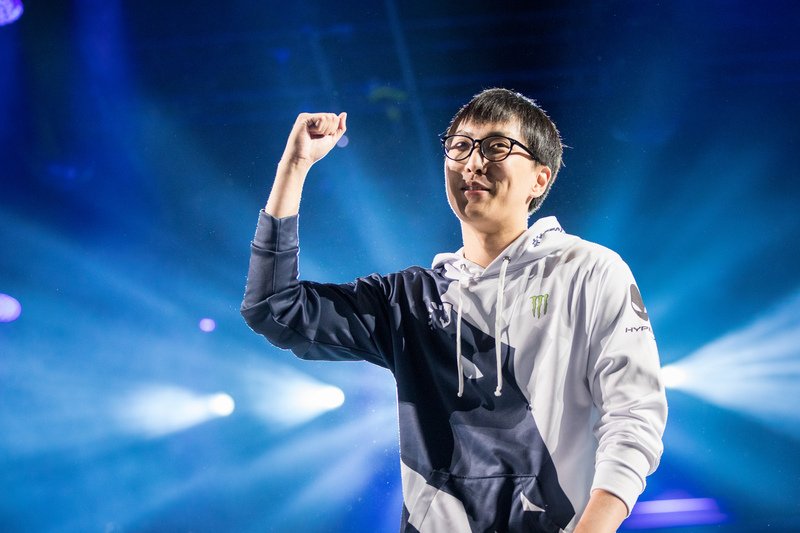 Expectations are certainly higher this year for Liquid, which seems impossible after winning both NA LCS split titles in 2018. Picking up another Worlds champion and Cloud9’s star player will do that, though. The season begins with a match between Cloud9 and Liquid this January.